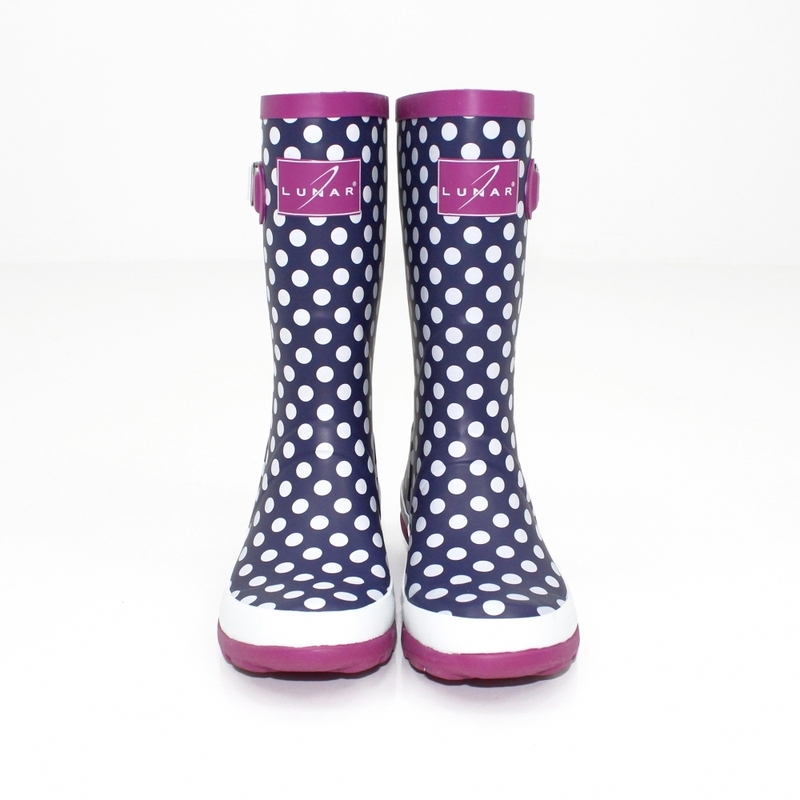 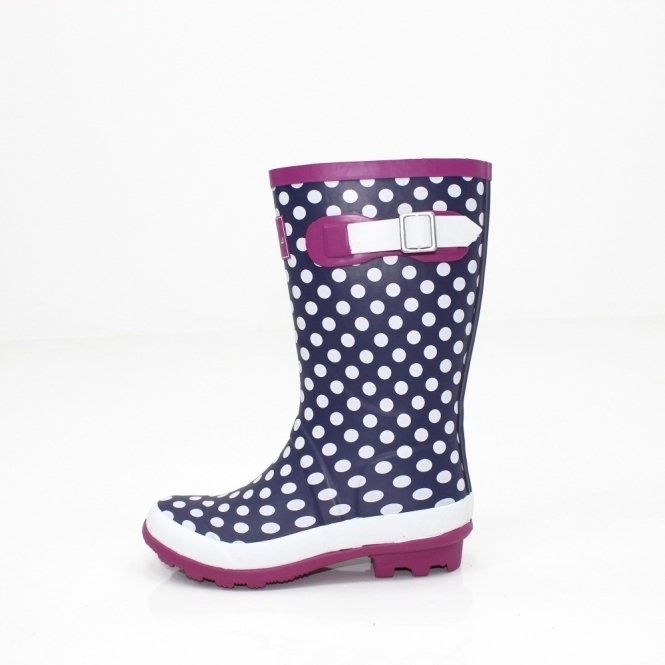 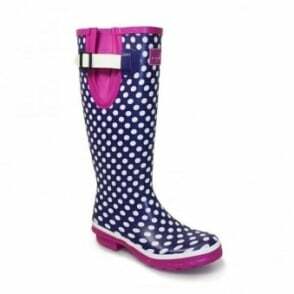 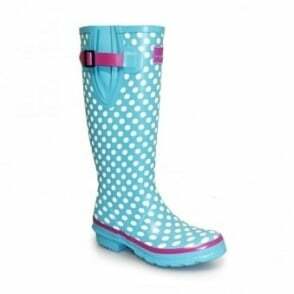 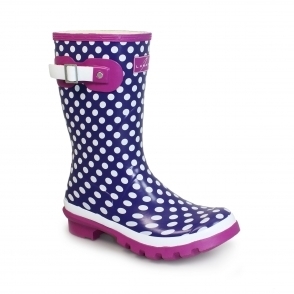 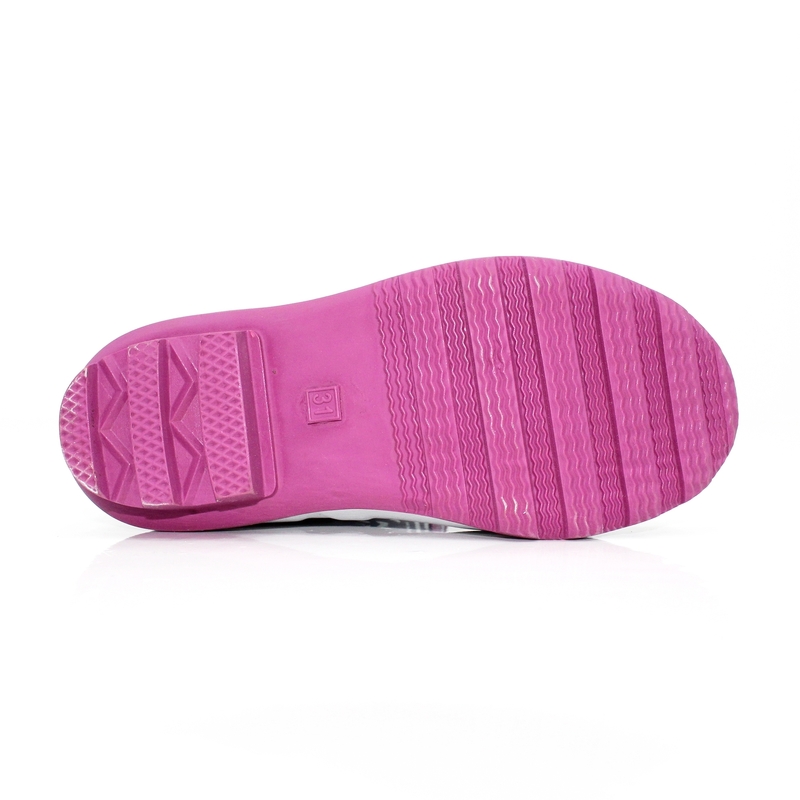 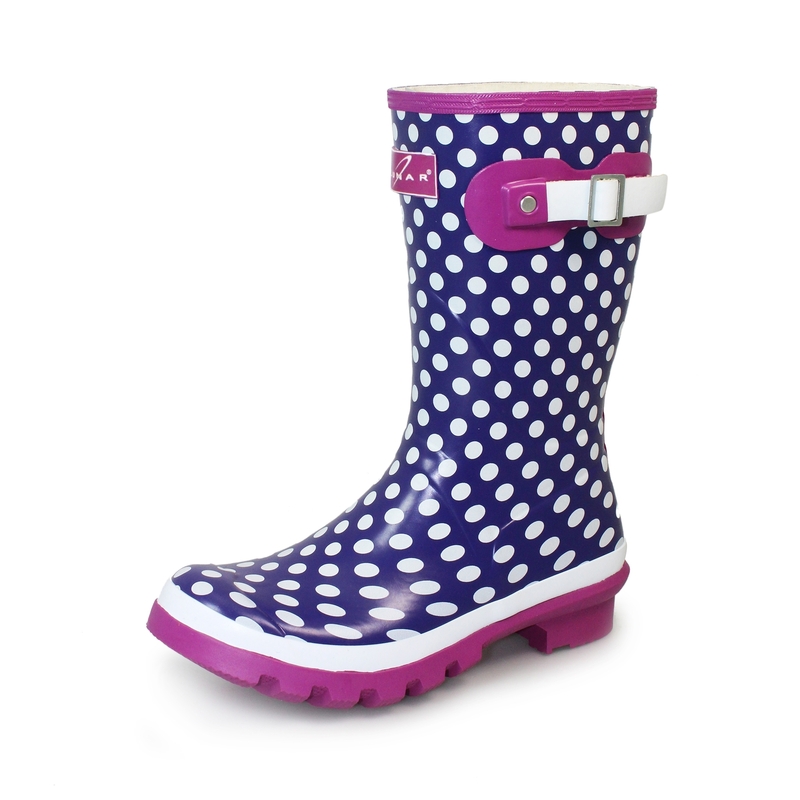 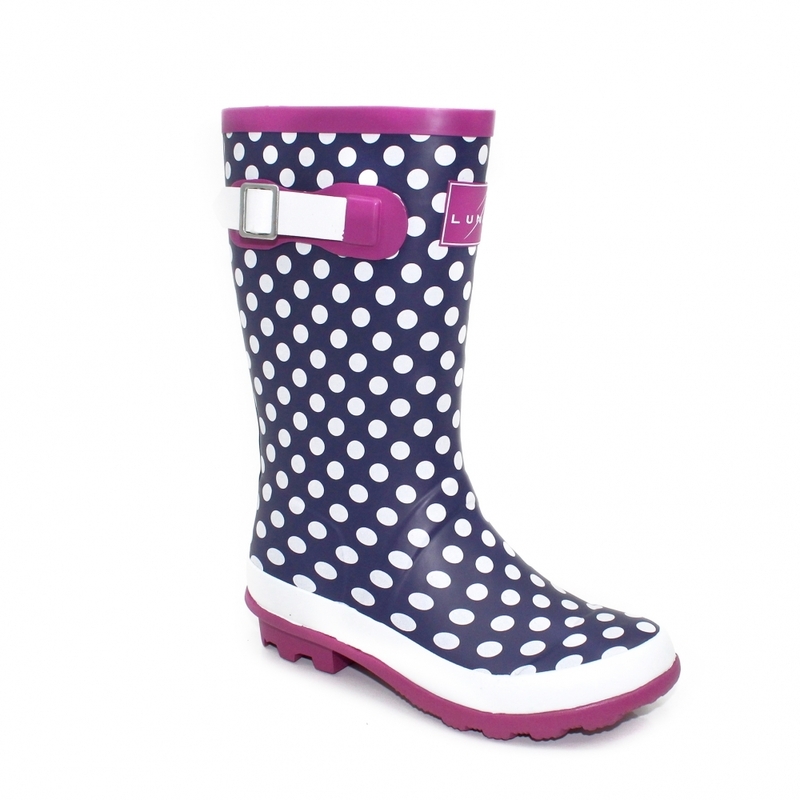 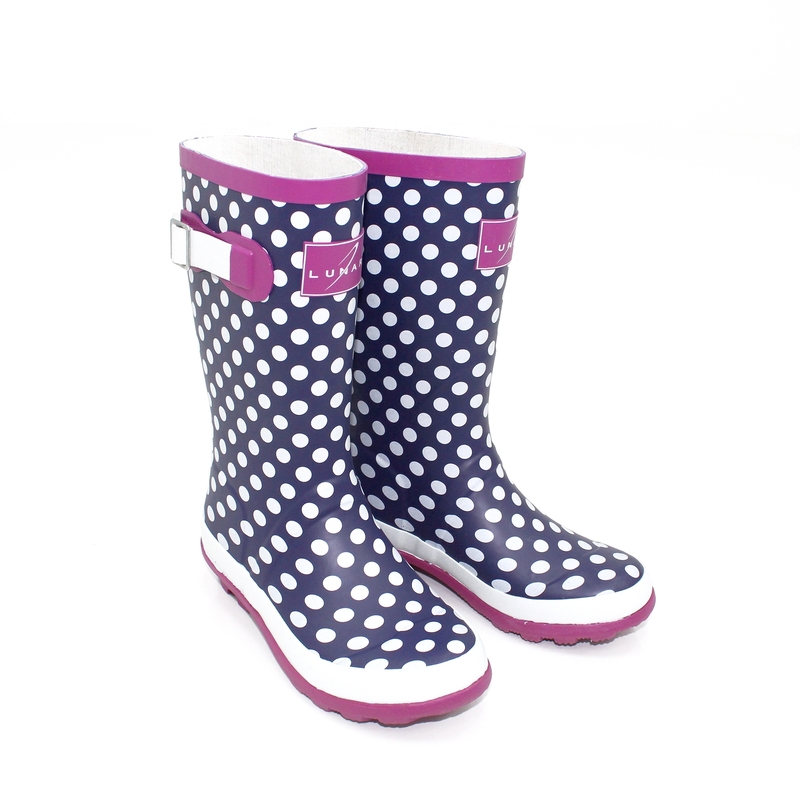 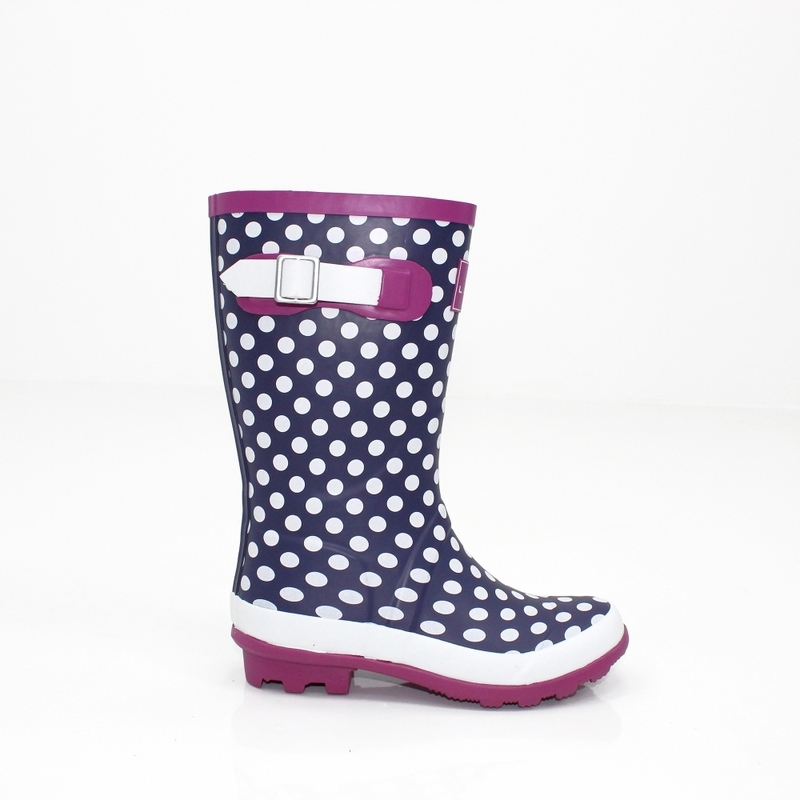 The Dotty is the child's version of the very popular Dotty ankle wellington. 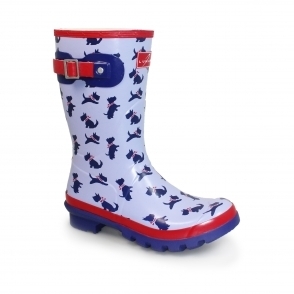 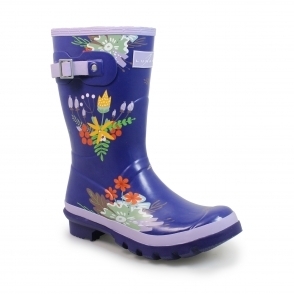 This means that both mum & daughter, granny & granddaughter or even auntie & niece all have matching wellies! 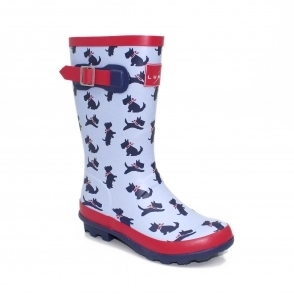 This is a wellington that is perfect for the rainy days that means muddy walks with puddles and the dogs, keep your feet warm and dry with one of the most popular styles we have in the collection at the moment.